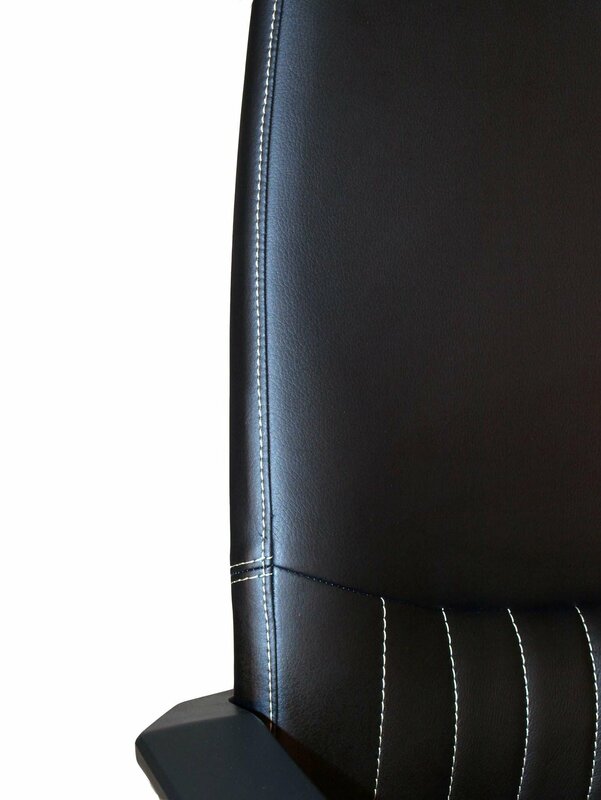 The Brooklyn is a contemporary chair designed for both style and comfort. 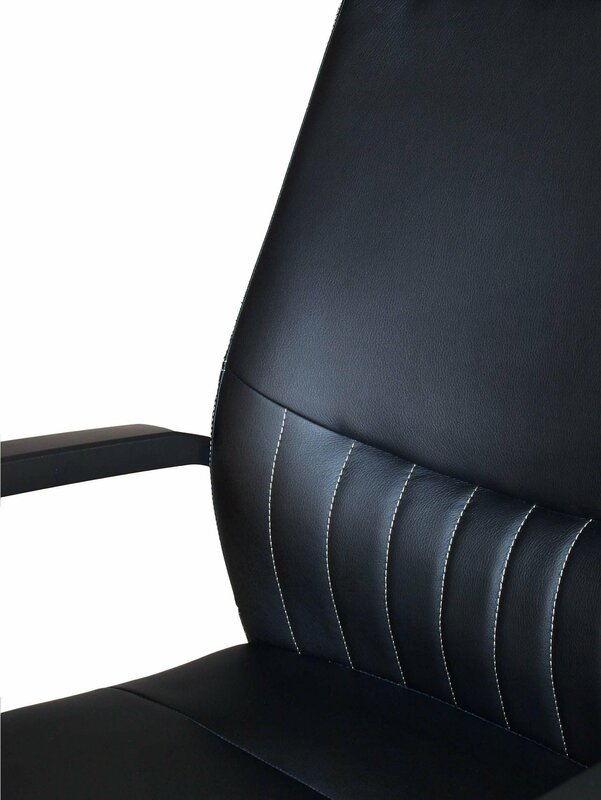 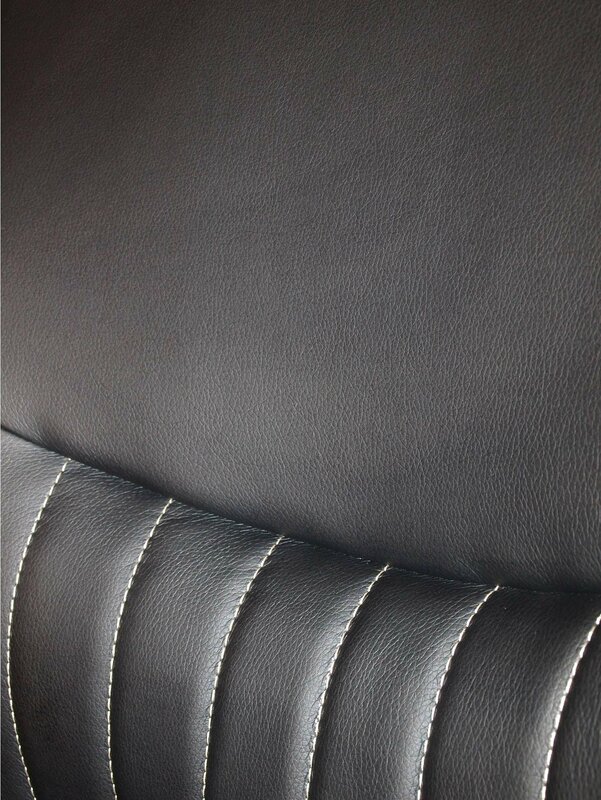 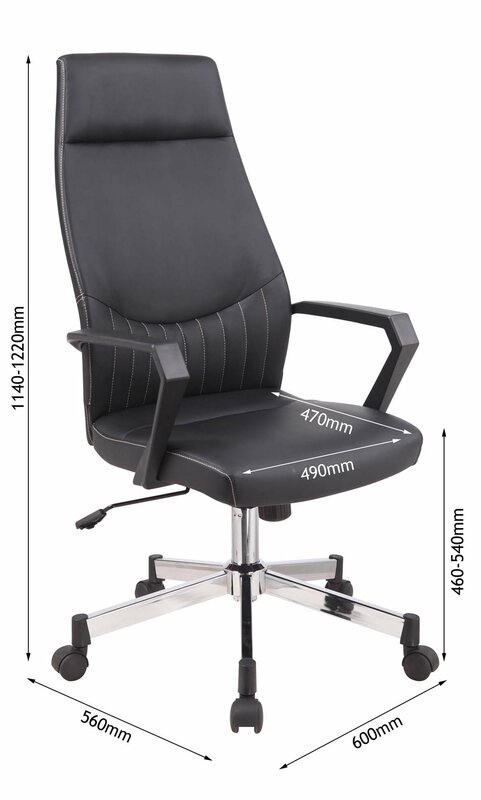 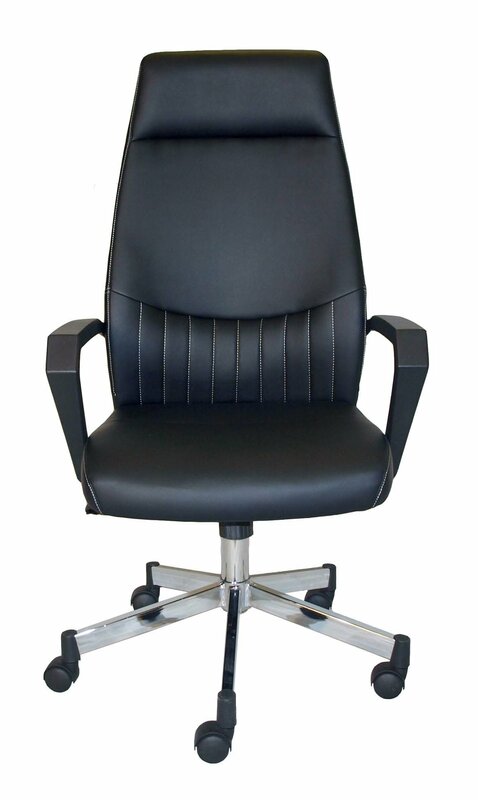 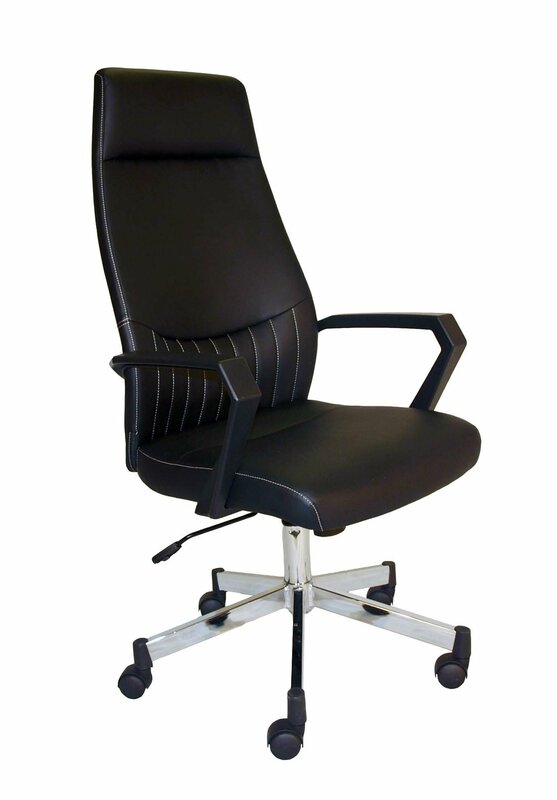 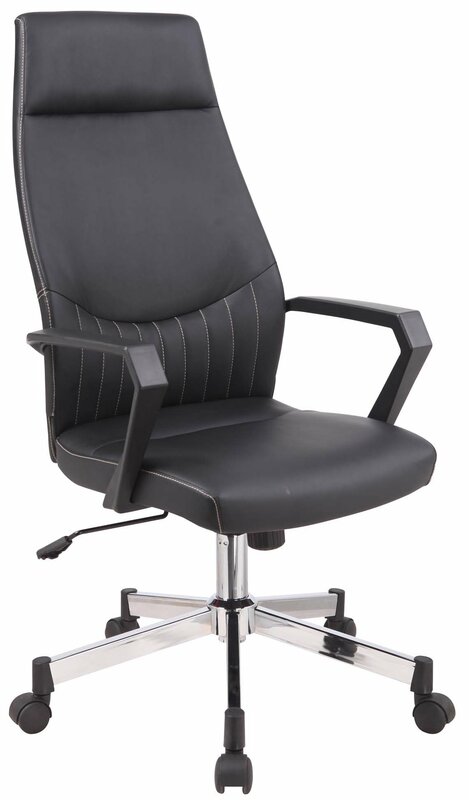 The ergonomically shaped backrest is finished in a beautiful faux leather complimented by stylish silver stitching. 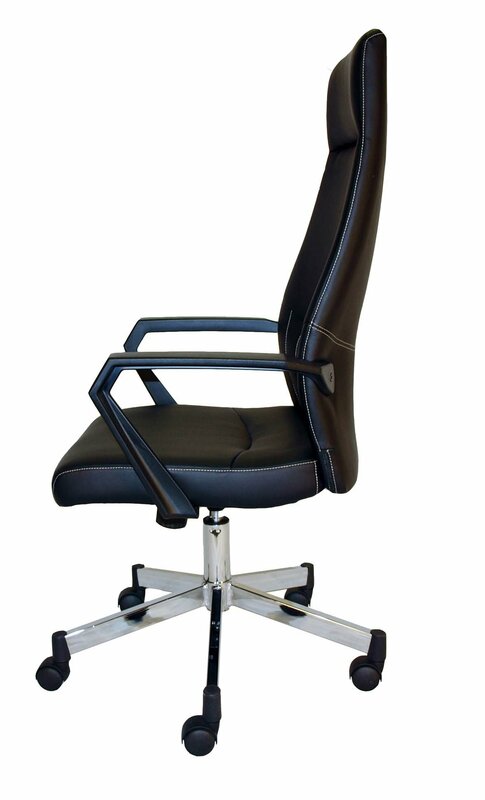 It features a modern chrome base and traditional tilt mechanism with tension control.